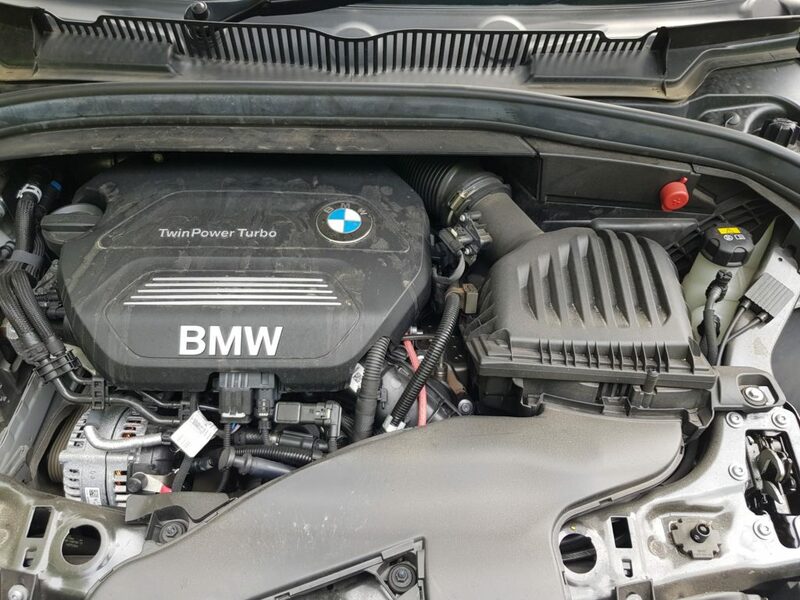 A trade customer wanted a little more power from their 1.5 litre 3 cylinder turbo diesel, 2 series. After a factory software update and full ecu check, we commenced to write a new map. In standard tune, the car had to be worked to get the best, and we have to say a revyy little engine, though two turbo’s probably helped. 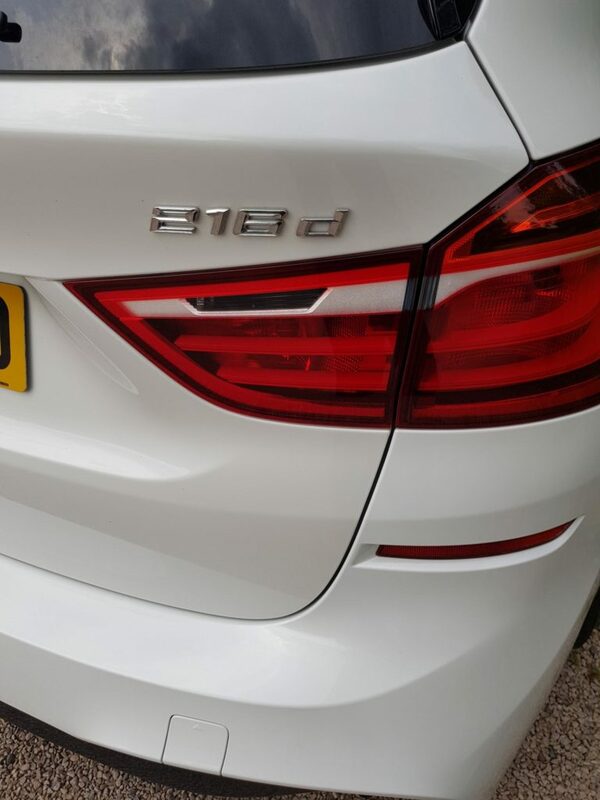 116bhp and 199lb ft, far too little for big car especially with 7 seats. After our bespoke remap, we know we have 150bhp and 243lb ft going through the front wheels. Car immediatley felt much more responseive lower down the rpm. After a recent 350mile trip mpg has improved from 42mpg to 53mpg. And thats actually worked out rather than going on the car computer! !